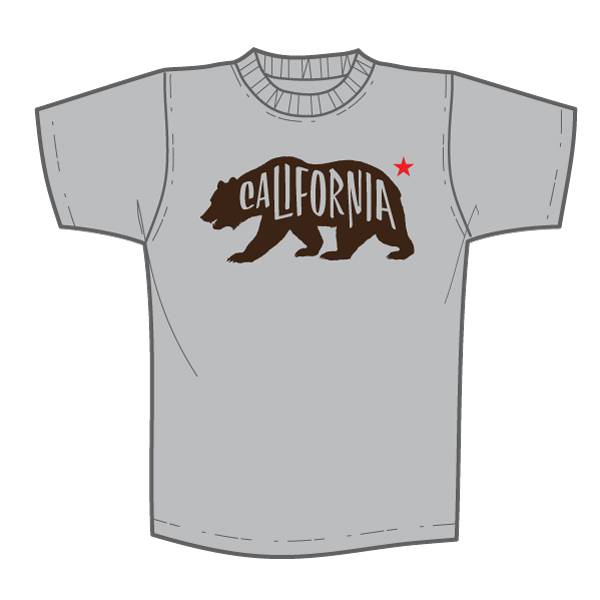 Announcing a great new selection of California and San Francisco themed shirts created by Super7. 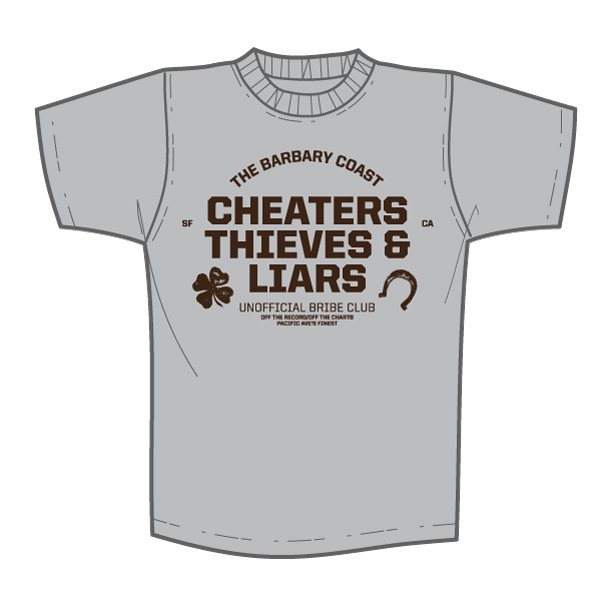 Show your pride for the Golden State and the City by the Bay with these stylish, hand-screened Designer T-shirts. The Great California Republic’s iconic Grizzly flies the flag of his home state. West Coast for Life! For the workers who built the Golden Gate, there was no greater honor than joining the Half Way to Hell Club. The elite brethren of steel workers who fell from the bridge but only made it half way to their doom were saved mid-fall by an enormous net spanning the construction site. This shirt is for those brave enough to live life on the knife’s edge, yet smart enough to prepare. A badge of honor for those from the rough part of town! In-the-know locals of the Barbary Coast could easily identify who is on the up-and-up, and who can be persuaded by crossing their palm with gold. Cheaters never prosper…..officially. CRUISING YOUR WAY THIS THURSDAY!